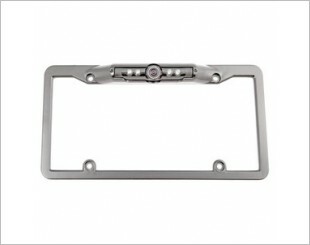 A reverse camera is a camera installed at the rear that offers convenience. Firstly it eliminates any blind spots that are hidden from our conventional rearview mirror and it helps greatly in parallel parking. 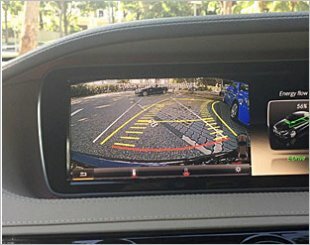 The reverse camera is more precise in letting the driver know how close the car is to obstacles like a wall or another car parked behind you. 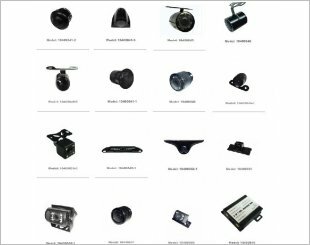 Camera resolution and size of the screen are some factors that should be taken into consideration when buying a reverse camera. 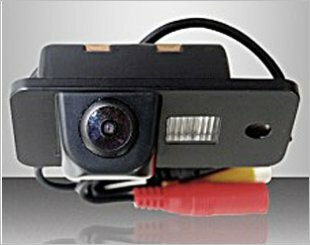 An IR camera with pre-wired RCA cable and power cable. A waterproof camera with scale and nightvision features and many more. 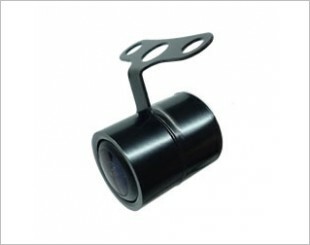 A waterproof camera which provides sensing area, minimum illumination, effective pixels and much more. A waterproof camera which comes with scale and night vision features with effective pixels. The ND-BC02 is designed to capture vivid images with minimal noise regardless of the operating condition. 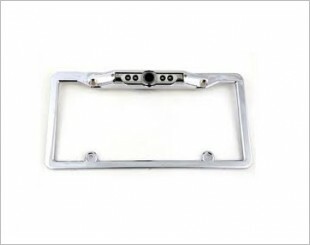 The camera supplies a 135 degrees horizontal view to the rear of your vehicle. 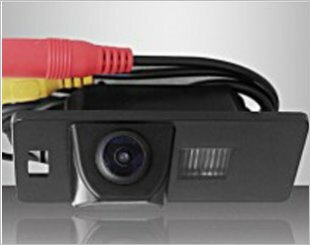 High sensitivity and high resolution universal back-up camera. 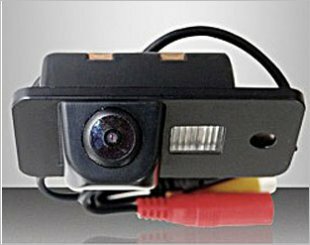 The camera supplies a 138-degree horizontal and 114-degree vertical view to the rear of your vehicle. 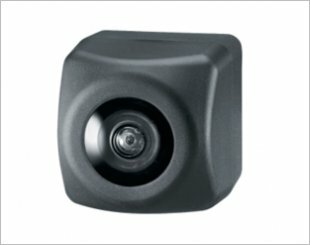 High precision & high-resolution universal back-up camera. A camera with pre-wired RCA cable and power cable. 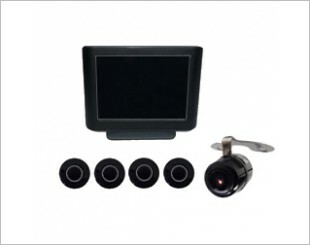 A mini camera with TFT monitor and 22mm sensor. 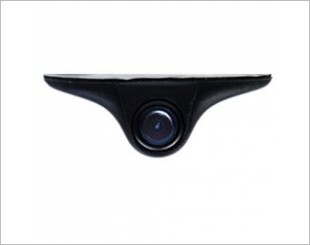 Steelmate V039 Reverse Camera. Wide Angle CMOS Camera. 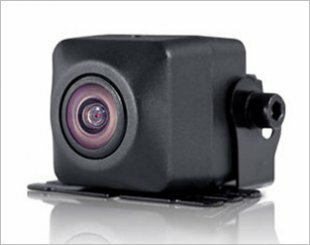 The ever reliable waterproof reverse camera to aid your parking requirements. 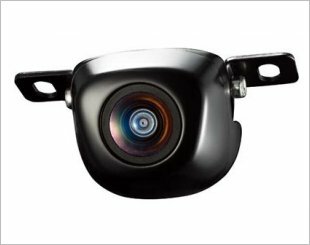 Full-frame license plate mounted reverse camera with an ultra-wide 180 viewing angle to give the driver the absolute best view behind the vehicle. 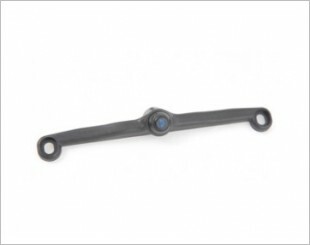 Includes multiple LEDs for night vision and also provides an ultra-wide 180 viewing angle. 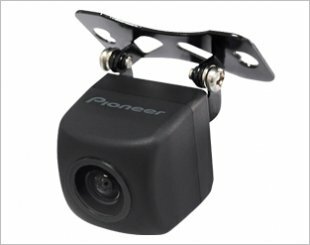 Provides ultra-wide 180 viewing angle, waterproof design, built-in colour-coded distance meter and a built-in circuitry for reverse imaging.